All solar panels are not created equal. 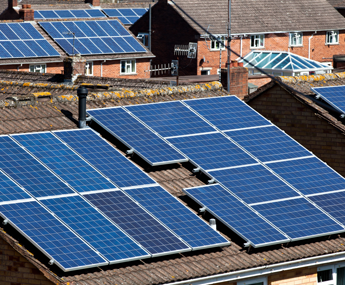 If you think that all solar panels are the same—think again. Maximize your return on investment with worry-free performance by selecting an experienced manufacturer that builds its products for the long run. 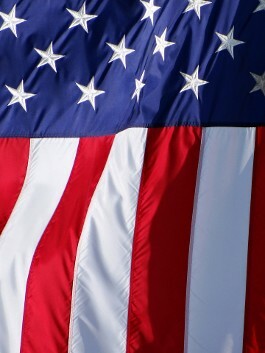 Support American manufacturing by selecting solar installation by Jarhead Solar. As the largest U.S. solar manufacturer for 40 years, SolarWorld is uniquely recognized as America's solar leader. The company meticulously carries out the most important steps in the solar production process on US soil—from sourcing and manufacturing, to assembling the panels, and providing jobs for local workers. There are hundreds of young start-up solar companies today, and it's tough to know which panels to choose. A solar panel should last for decades. Select a company you are confident will be around to honor warranties as well as service commitments. Choose a company that installs solar panels from a respected manufacturer that controls all aspects of the manufacturing process from wafers to cells and panels to ensure every component is of the highest quality. Support American manufacturing by selecting solar panels made here on US soil. Jarhead Solar installs panels from a manufacturer with a proven track record, having more than 25 years in business. Many manufacturers are touting efficiency (rated power per square foot) as the most important feature of a solar panel. However, making a panel more efficient can actually limit its long term performance, yielding less energy over the life of your system. 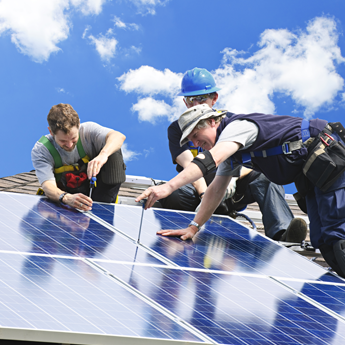 Some panel manufacturers crowd solar cells together and up against the frame. As a result, shading from mounting components, excess accumulation of dirt over the cells, and reduced potential for light capture and energy production occur. Ensure that your system will produce energy for several decades, while subjected to a variety of environmental forces. Make your purchase decision on proven real life, long term system performance, not how much power a single panel can produce in optimal laboratory conditions. At Jarhead Solar, we provide all the information you need to intelligently compare leasing to owning a solar system. Since we're independent of any finance or leasing company, we're free to provide you with the unbiased information you deserve. Did you know that all of the solar leasing companies require you to install Chinese manufactured solar modules on your roof? There's a lot to consider, get all the facts for free by contacting Jarhead Solar today.